FETT/MANDALORE CONNECTION in THE FORCE AWAKENS!!! 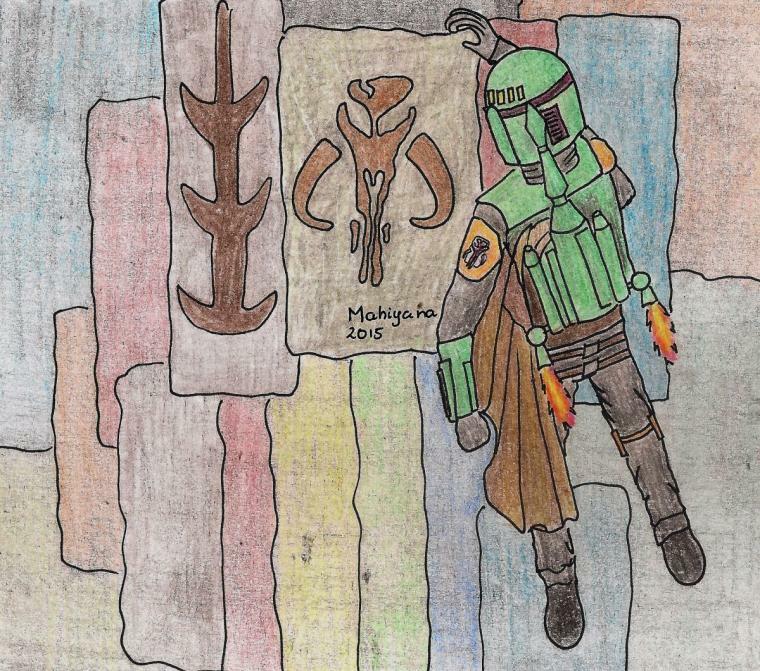 Message Boards - Boba Fett Fan Club → Film and Television → FETT/MANDALORE CONNECTION in THE FORCE AWAKENS!!! Topic: FETT/MANDALORE CONNECTION in THE FORCE AWAKENS!!! Re: FETT/MANDALORE CONNECTION in THE FORCE AWAKENS!!! Yup, it appeared in one of the trailers before the film came out. We posted about it on social media, but forgot to do it here. I just can't believe I never saw them before. My older brother thinks it could be a sign that they're thinking more abt him (in the form of an anthology)/a nod to the casual fan that doesn't know he's alive. They need to announce an anthology film for him already!